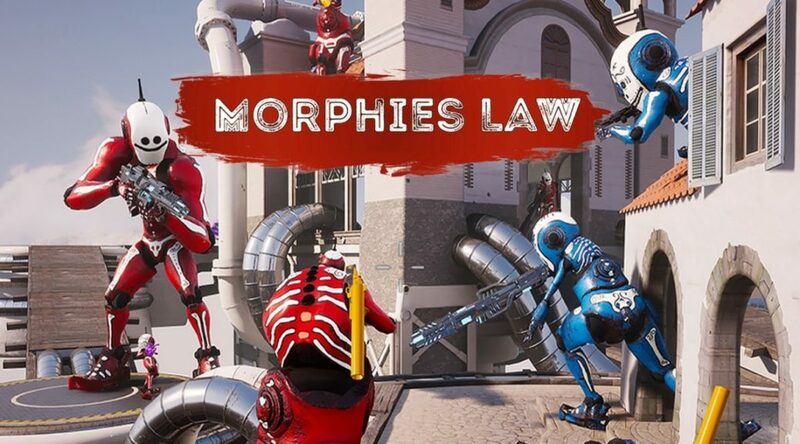 The Developers of Morphies Law have teased that new information about the game is coming this Monday! Check out their subtle tweet, below. Are you excited to hear more about this multiplayer shooter with a twist? We’ll be eagerly waiting to report what they have to say, as well!